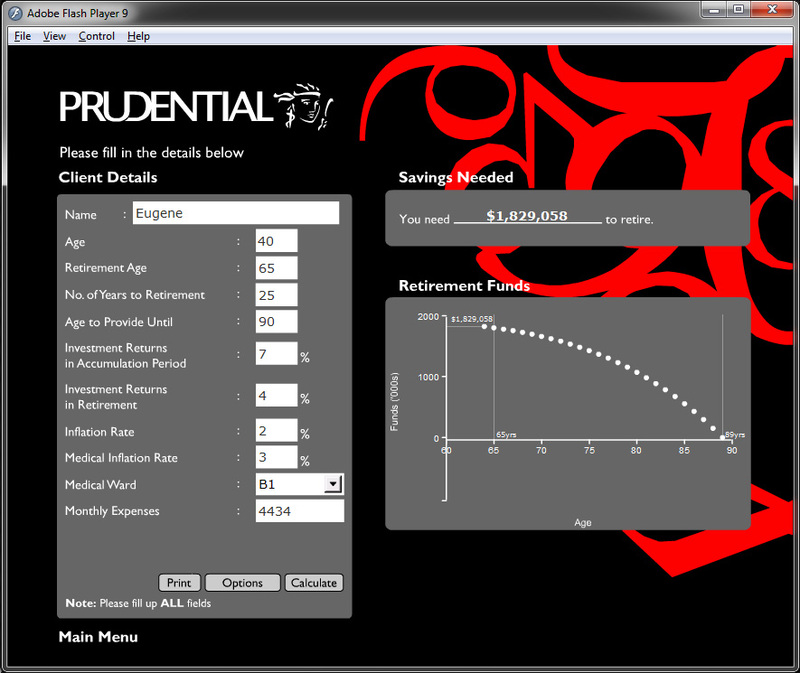 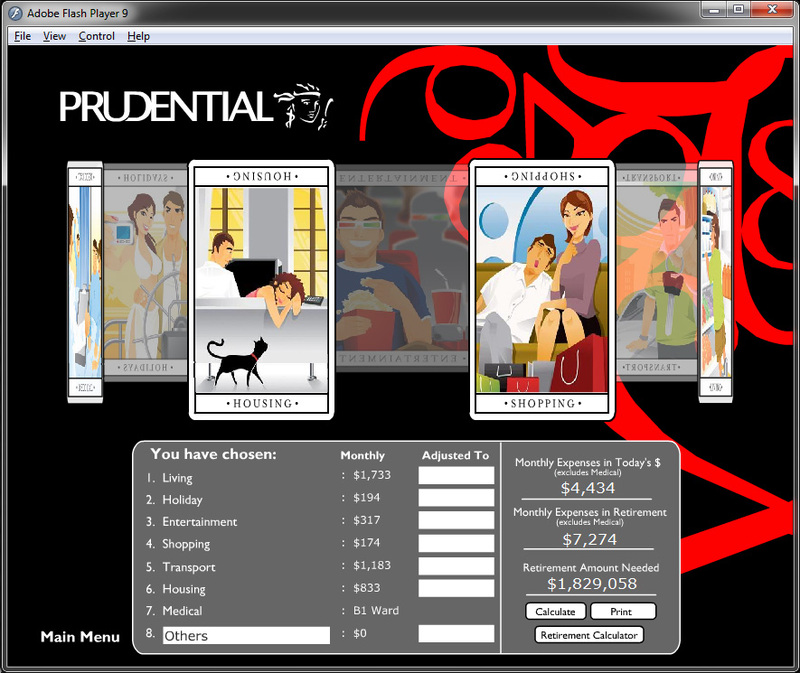 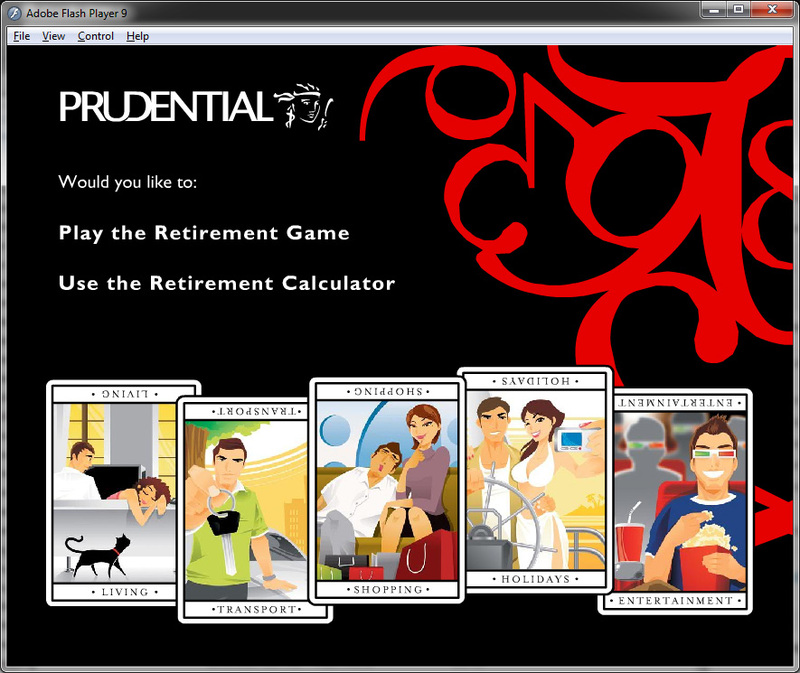 We created the first retirement game in Flash when the campaign launched. 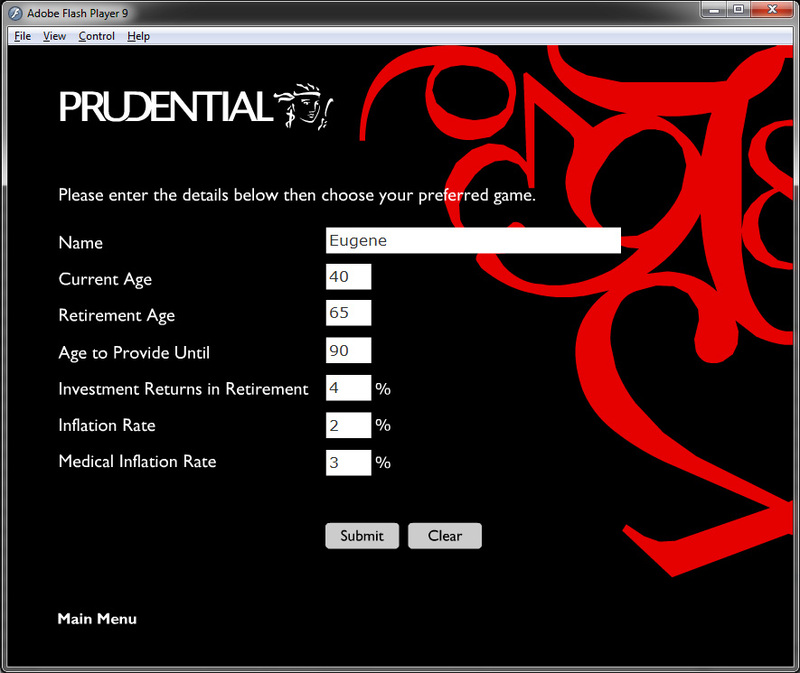 Users who played the game have to decide from 7 categories (Living to Medical) what their normal spend was and from there the app would calculate their Retirement Number; basically, a rough estimate on how much they would need to retire with to sustain their current lifestyle. 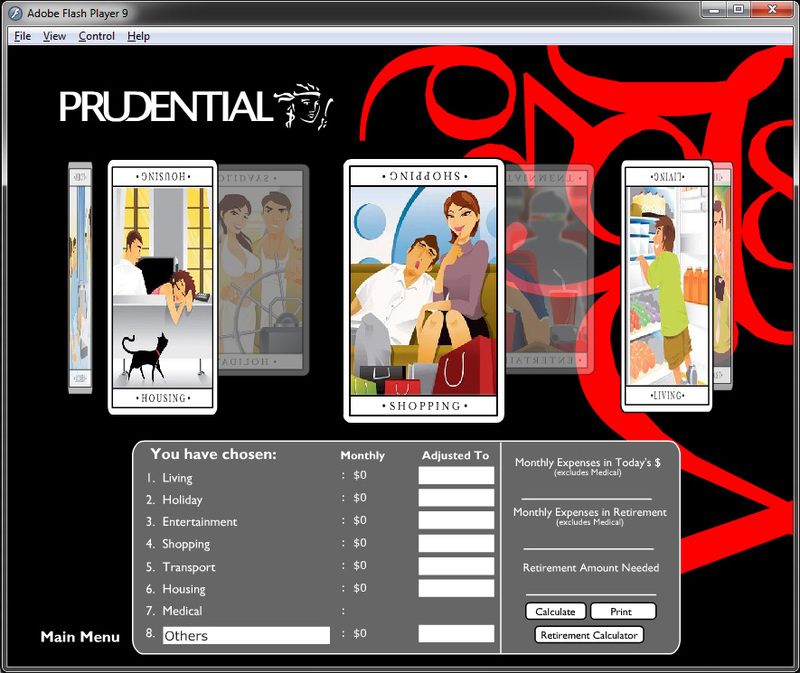 The website and game we created was very well received by both the public and management.